Take a day trip to Kudat, the Northern part of Sabah! Visit Kpg Menggaris, Kampung Sumangkap's gong factory, Kpg Gombizau's honey bee farm, Kpg Salut's famous roasted coconut & lokan & Tip Of Borneo! At 7:30 am, the guide will meet & pick you up at the hotel lobby we will go to Kudat. Kudat is located at the Northern Tip of Borneo. The journey will take approximately 3 hours from Kota Kinabalu city, driving through scenic countryside, paddy fields, villages, oil palm plantation; local stalls selling handicraft and food items. Along the way, make a brief stop at peanut's stall, then proceed to through Kampung Menggaris to try their roasted sweet corns. 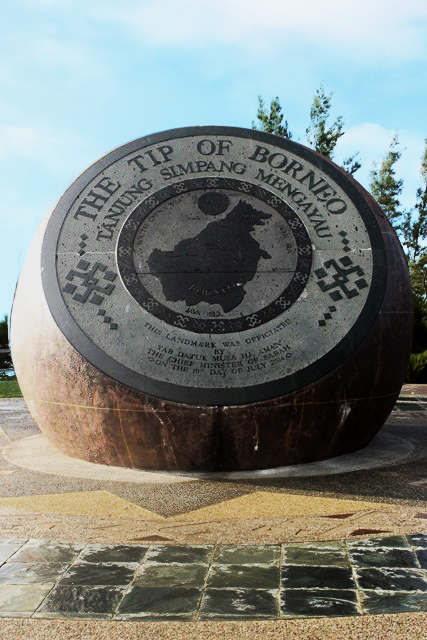 You will arrive at Northern Tip of Borneo in the afternoon. As you stroll along the beach, feast on the breath-taking views of the dramatic rocky outcrop and experience incomparable fascinating scenery of long stretch white sandy beach and the breeze of wind. Excludes: Guide tipping at RM5 per person per day and personal items.